Forum MayaClixFamily → News and Information → Announcements → Official Winners at Summer Points Contest! 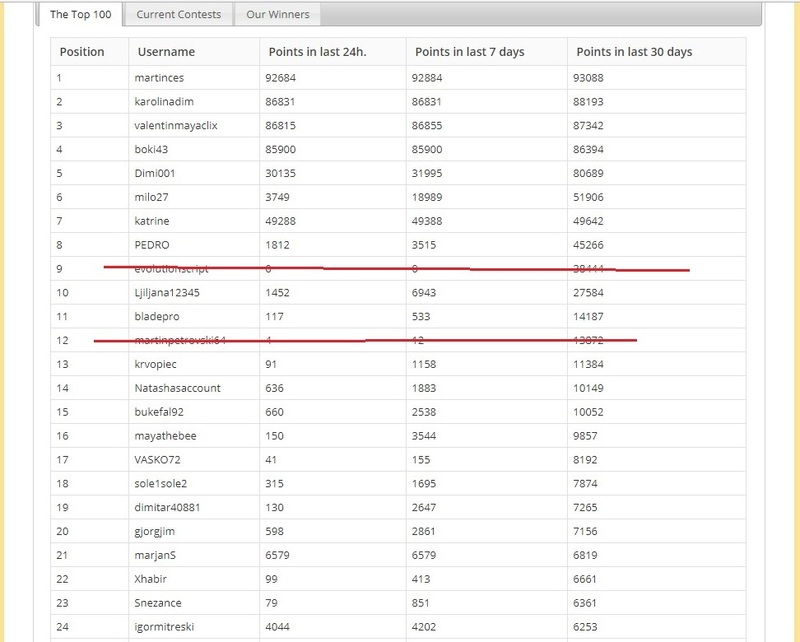 Official Winners at Summer Points Contest! Hello, these are the official winners at our Summer Points Contest! All the prizes will be credited to the winners' accounts in the next 24 hours.